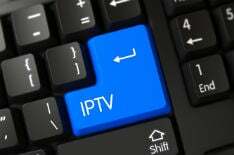 Citing legal pressure, last December one of the most popular unauthorized IPTV providers in the UK announced that it would only serve existing customers moving forward. That has now developed into a full shutdown, leaving customers and resellers of the service high and dry. While many are quite rightly annoyed, more experienced users understand how these things work.